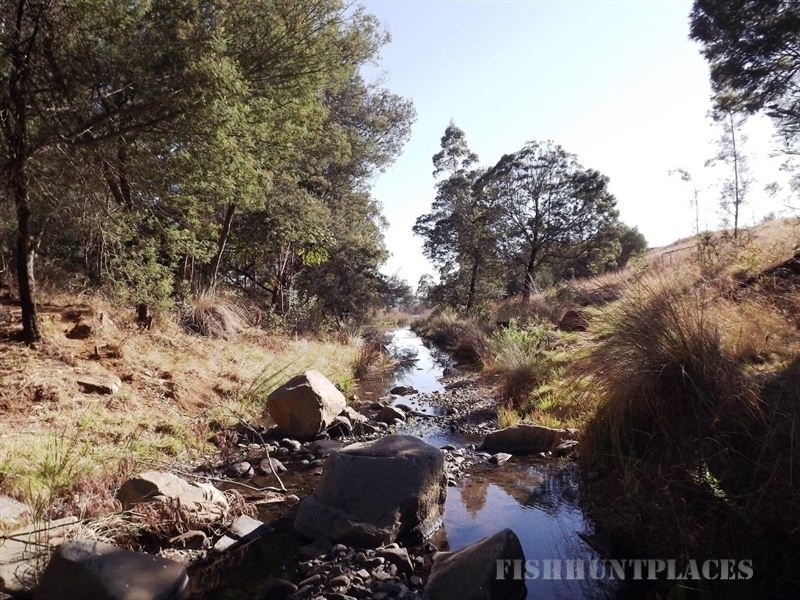 Troutways Private Retreat is situated just outside Waterval Boven on the eastern escarpment in the Drakensberg mountain range. The farm has 4 lodges, 4 trout dams, breathtaking scenery, mountain spring water, fresh air, and the most amazing stars at night. The more adventurous guests can do hiking, rock climbing, mountain biking, adventure motorbiking or just laze in the tranquility on the farm. 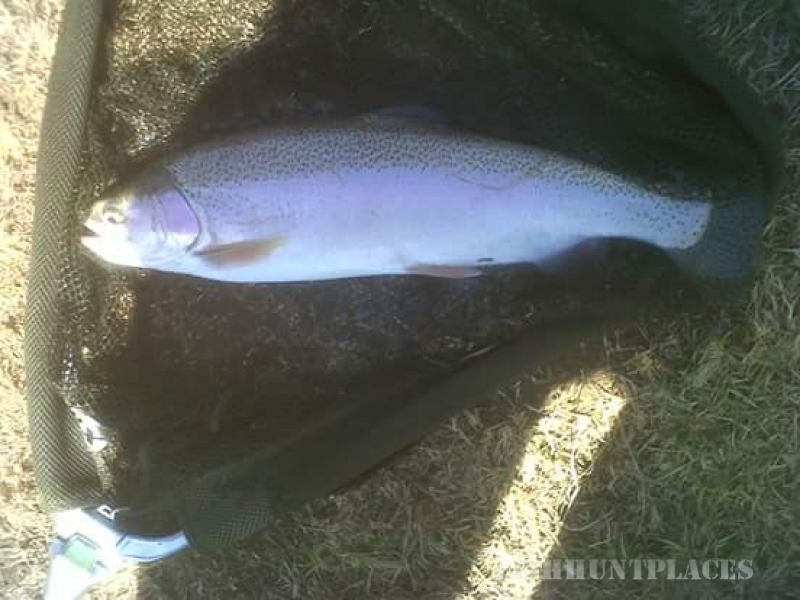 During the period form April to October trout fishing is the most popular activity. In summer months guests normally visits to do bird-watching, or just to relax and laze around in a swimming pool. We have 4 fully equipped comfortable self-catering lodges that can sleep a total of 26 persons on 5 star beds. Should a group rather camp we use one of the smaller units as a base for facilities. 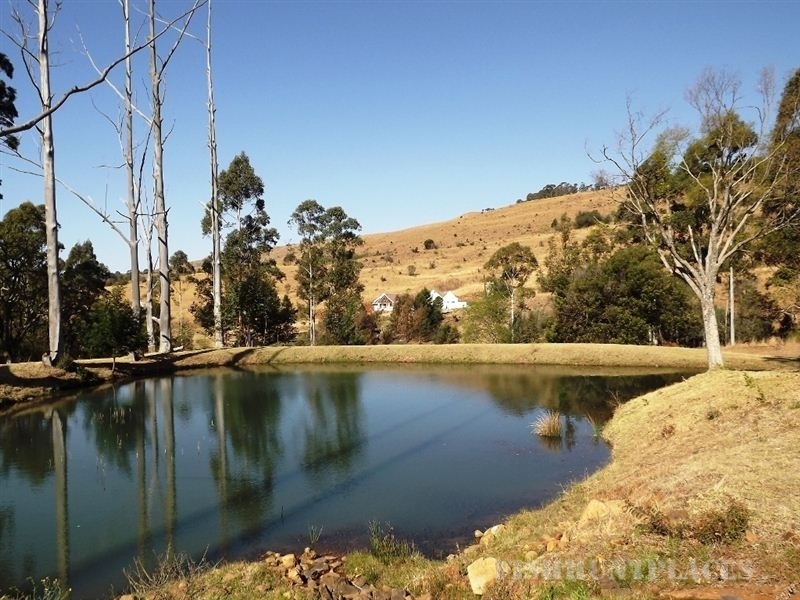 Troutways farm is nestled in a valley between the mountains just above the escarpment, two kilometers from Waterval Boven. We have a moderate climate with lots of rain during summer with temperatures lower than that of the Low-veld and higher than that of the High-veld. Due to all the dams on the farm we have an abundance of bird- and animal life. 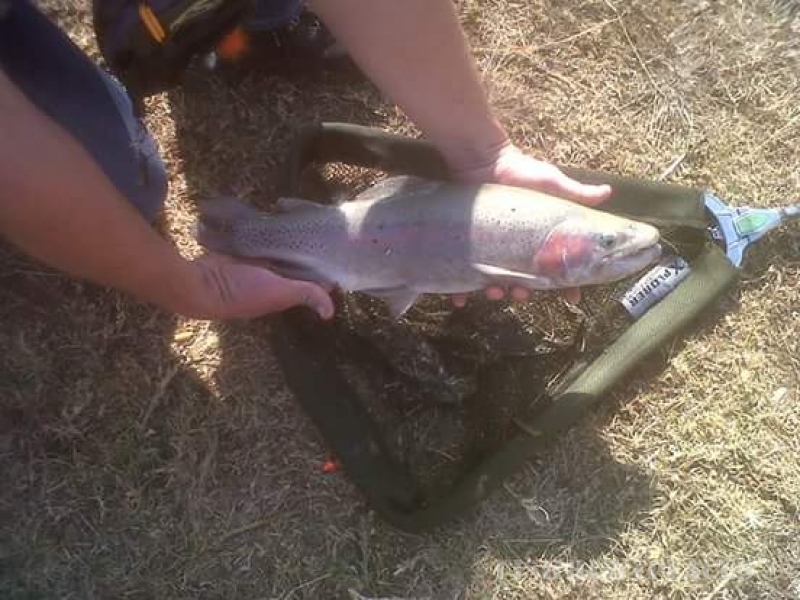 We have four fish eagles that regularly take some trout from the dams. Various types of small antelope, wild-cats and jackal, monkeys and baboons frequent the farm. There also an abundance of insects on which the trout feeds, the most noticeable at night in summer are the fireflies. Farm animals to be found includes ducks, geese, pot-belly pigs and cattle. We also have bee-hives on the farm which is the only restricted area for guests. Troutways is the ideal get-away for city folk to enjoy nature in a safe environment. The area crime rate is very low and most are petty crimes. We have had no need to put up security fences although our lodges are equipped with alarms, burglar-proofing and safety doors.